Lexus South Pointe | Why Buy from Us? 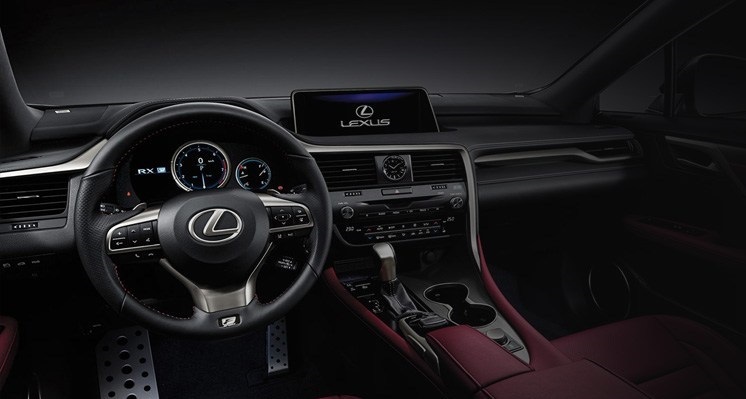 The moment you grab ahold of a Lexus steering wheel, you feel the performance and luxury. These things draw you into the vehicle and make you want to drive away in it. At Lexus South Pointe we are here to not only help you find that new luxury vehicle, but also to partner with you throughout your vehicle’s entire lifetime. Lexus South Pointe is a world class facility. With amenities including a spa, virtual golf and rooftop patio you can relax every second you’re here. We are committed to providing top quality service every time you visit us at Lexus South Pointe. We will wow you, and show you what a dealer should be. Don’t worry about where you need to go, our drivers will get you there. Whether you need a ride to work, or home, our drivers are fast and efficient. Can’t be without your vehicle? Take a complimentary Lexus and don’t worry about waiting around. We want your service to be convenient for you. If you’re busy, your vehicle service might have to happen during a business trip. We will take you to the airport, so you have nothing to worry about. We offer a variety of great Club Lexus Events. As a Lexus South Pointe buyer, you will get to enjoy a variety of premium Lexus owner events. Our VIP Concierge can book you everything from a round of golf to a spa service. They are your personal concierge for all your needs at Lexus South Pointe. During your Lexus’ service appointment enjoy a trip to our Lux Spa and get a free mani or pedi. We also offer waxing and additional nail services. Take a trip to some of the world’s greatest golf courses. In an instant be transported across continents, then take a swing and watch your ball soar. Our expert baristas can serve you a premium crafted coffee. Then you can relax with a newspaper and look over the dealership floor. We offer a variety of personalized services including personalized technology courses. Talk to your VIP concierge to find out what you can learn.